For the fourth year in a row, we will once again stand in solidarity with those whose voice, strength, vitality, and life as they knew it, was muffled (sometimes permanently) by one of the 100+ Autoimmune Diseases. 1 in 5 people are affected. 3 out 4 of those are female. Often toxic treatment only adresses symptoms. 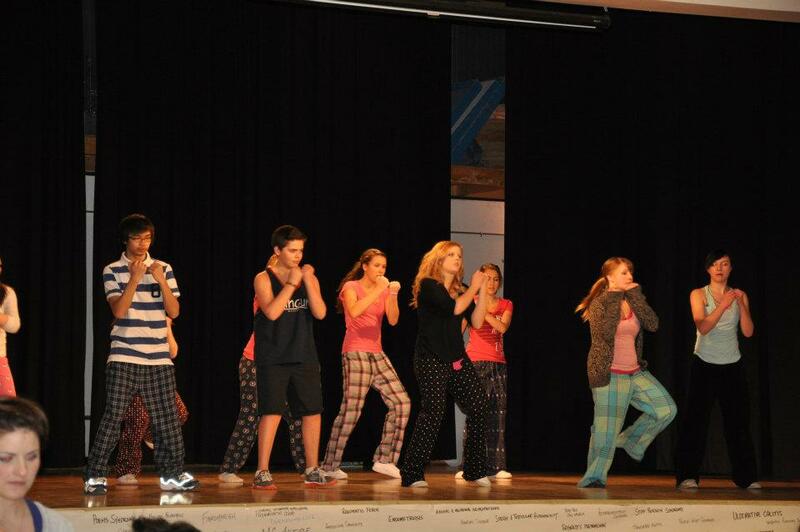 This year PJ Day is becoming PJ Days. – First day of Autoimmune Disease Awareness Month. Wear your PJ’s all day. Participate in this act of ‘nonviolent fashion disobedience’ and make a powerful statement. Take it one step further and create a PJ Day event. Do something you’re comfortable or good at, and just do it in your PJ’s. Have a party, organize a run with friends, go out dancing in PJ’s, cross country ski in your PJ’s, have a PJ downhill ski race, have a soccer match, a golf game, or roller derby clad in PJ’s …. it’s as limited as your imagination. Stand up for the MILLIONS who can’t stand up on their own. Their own well intentioned but confused immune system, mistakingly waging war on them from the inside, taking out organs, systems and more often than most realize, lives. This year our friends at AARDA (American Autoimmune Related Disease Association) have come up with an idea inspired by the last three years of PJ Days in Jasper. The BEST little community in North America. Truly. Here’s what Kimberly and the AARDA crew have started. Kudos, and let’s keep that ball rolling. This is such a great opportunity to raise awareness, some money, and take PJ Day and Autoimmune Disease awareness, one giant step forward in the consciousness of our human tribe, while bringing out the kid in us all. You know, that kid that lives under the sometimes very broken body we call home. So put on your PJ’s and start a fire. A fire of inspiration, support, understanding and empathy.